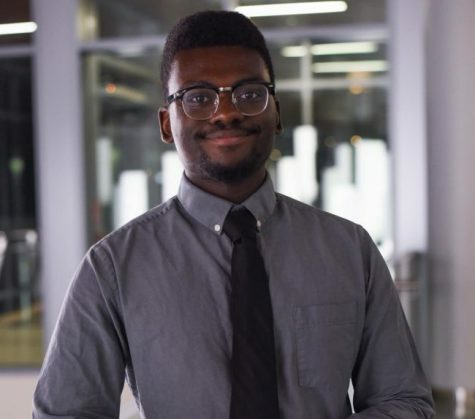 Alvin Buyinza is a senior assistant news editor and assistant photo editor at The Daily Collegian. He joined as a sophomore in the spring 2017 semester. He mainly reports on race, gender, current events and local politics. His dream job is to be a reporter for the Washington Post.